We supply these high quality processed food to range of clients. With technology at itâs core, S4S Technologies work with range of partner organizations to create sustainable supply of processed food products. Contact us if you are looking for solar powered dehydrators or source high quality dehydrated products. 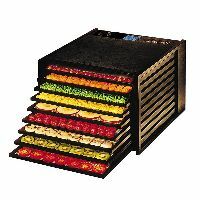 We are offering commercial food dehydrator. Commercial food dehyderator: strudily built, fitted with thermostatic temperature control upto 120 degree. 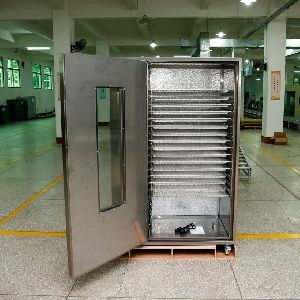 Oven is equipped with dry air inlet and wet air exhaust. Material construction of de-hydrator (m.s) inside and outside control box with digital meter with thermostat. 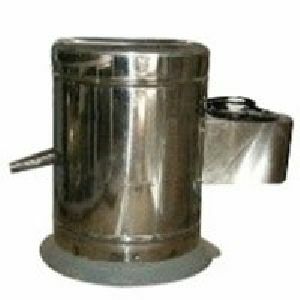 The dehydrating machine has a stainless steel casing and inner drum, wherein the chips are put for drying. The inner is removal for case of unloading. Being a quality oriented organization, we fabricate these machines optimizing premium grade metal, which resists to corrosion and makes them last for long period of time. Our machines are easy to operate & maintain and work on high speed to offer high performance.